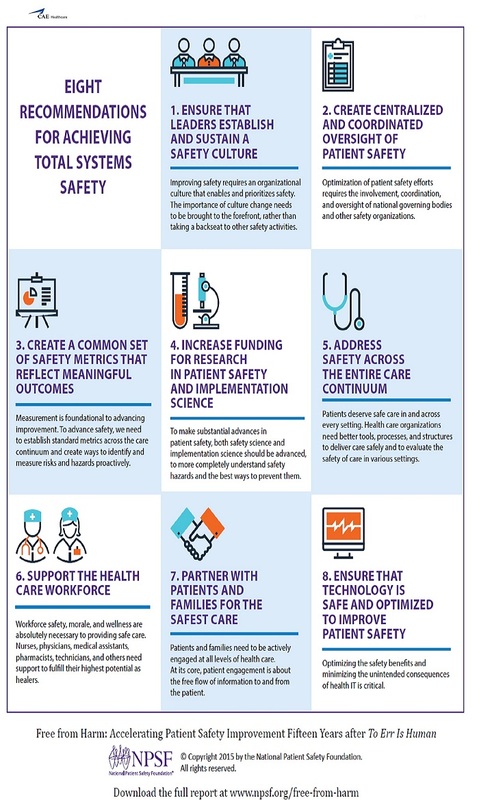 Despite advancements in patient safety measures, health care systems continue to experience an onslaught of preventable medical-related errors. "To Err is Human," published by the Institute of Medicine (IOM) in 1999, put a spotlight on the human impact of medical errors. A study published in the May 2016 issue of BMJ* made the assertion that medical error is the third leading cause of death in the United States, and the groundbreaking patient safety documentary, "To Err is Human" (officially released in January 2019) reasserted that medical mistakes lead to as many as 440,000 preventable deaths every year. But medical errors are not solely the result of poor treatment by bad doctors. Inadequate training, systemic and institutional failures, and/or disrupted communication within medical teams (faulty oversight, poorly coordinated care, lack of implementation of safety protocols or checklists) all play a role. Obviously, there is a pressing need to identify the root causes of medical errors and to investigate solutions that emphasize patient safety. Such solutions may include a fuller implementation of simulation training in healthcare. Healthcare providers must be properly guided and properly trained to handle patients with the utmost attention to their ultimate care well being. Creating a culture of safety as a global priority means coordinating and collaborating on a patient-centric set of standards across all aspects of a patient's journey. This spectrum must encompass, as well, the healthcare provider's education, training, and deliberate practice as a professional. CAE Healthcare is a provider of simulation training services and educational solutions on a mission to improve healthcare education and, ultimately, patient safety. 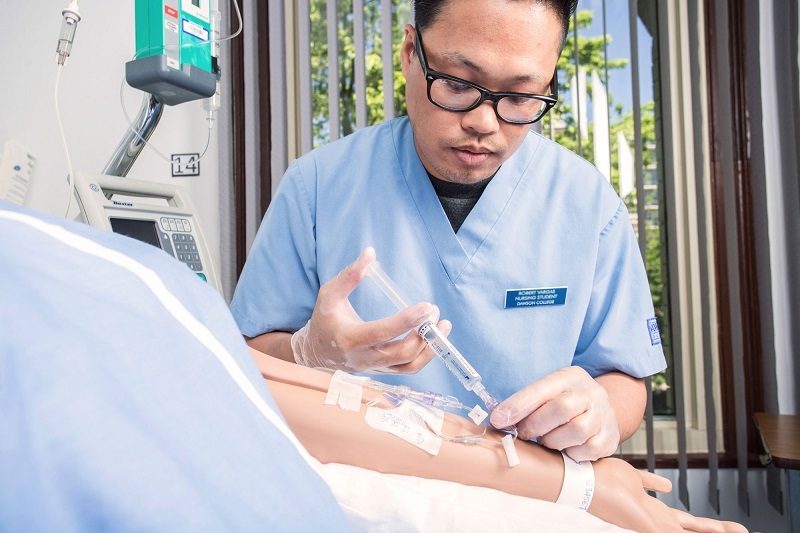 The global leader in simulation-based healthcare training, product design and manufacture, CAE Healthcare successfully fulfills training solutions needs by delivering the highest-in-quality patient manikins, nursing manikins, surgical simulators, ultrasound simulation trainers, curriculum and Turnkey Simulation Center Management Solutions for customers in more than 60 countries around the world. Let CAE Healthcare be your trusted medical simulation training partner.